We built a new brand from scratch and attract a target audience. 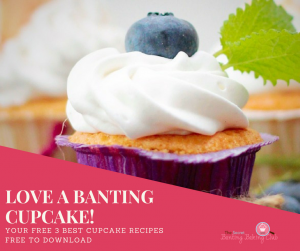 We created a baking club for people following a Banting diet (similar to paleo). Set up a page and built a community on Facebook. 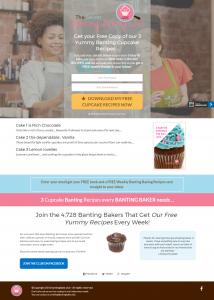 Built a landing page with a FREE Recipe book for followers to download. We then sent out a weekly recipe by email. In 30 days with a spend of just £300.00 we built an email list of 3656 with an open rate of 80%. Planned out and managed the community, we had monthly themes and our goal was to increase engagement and shares so we could increase our reach across social. We had a Facebook Page, Instagram, You Tube, Pinterst channels. Worked with our community manager to plan quarterly content with monthly and weekly themes, then created content for each channel, content designed to increase engagement and sharing. Designed all social media images and email campaigns. To mitigate the spend on advertising we created a Christmas and Easter cookbook for members to buy. A Video exert from a webinar to demonstrate our process…..